To complement the MiracleClean Carpet Care upholstery cleaning process, we offer 3M Scotchguard, DuPont Teflon and KleenGuard SB protectant treatments to complete the cleaning process. This application is also done as part of our professional carpet cleaning services, and it assures you of the best protection possible against re-soiling and stains. MiracleClean’s carpet and upholstery cleaning treatments have two protective properties. The first is an acid dye blocker that is a clear dye that fills the extra dye sites in the fiber and fabric. This helps to keep “foreign” dyes (such as red dye in a beverage and other renegade dyes) from penetrating the carpet fiber and upholstery fabric. The second property is called a “fluorochemical”. It is commonly known as 3M Scotchgard® or DuPont Teflon®. This treatment creates surface tension and helps to resist dry soils. By resisting dry soils, less soils and body oils bond to the carpet and fabric, therefore, more soil and oils are being picked up by your vacuum. KleenGuard SB can be applied to just about any type of furniture fabric including delicate fabrics such as silk. We can protect new or just cleaned furniture. 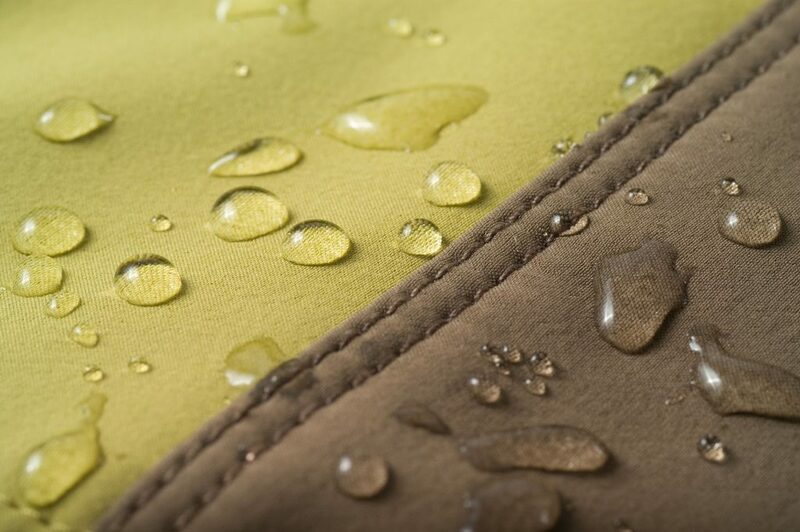 KleenGuard SB is a solvent-based carrying agent that will not water mark delicate fabrics. Once the product dries, it will leave a layer of protection that will help the homeowner maintain furniture with ease. Not applying the product properly. Some cleaners either under apply or over apply the protector. Under applying it doesn’t allow for complete penetration of the carpet yarns. Over applying it causes the carpet to become overly stiff and crusty. Our company upholstery cleaning and residential carpet cleaning technicians in Colorado Springs are diligently trained for proper application. Make spots easier to remove. Makes your next professional cleaning more effective. Helps avoid costly service calls. Your carpet will look better and last longer when it is protected. KleenGuard SB can be applied to just about any type of furniture fabric including delicate fabrics such as silk. 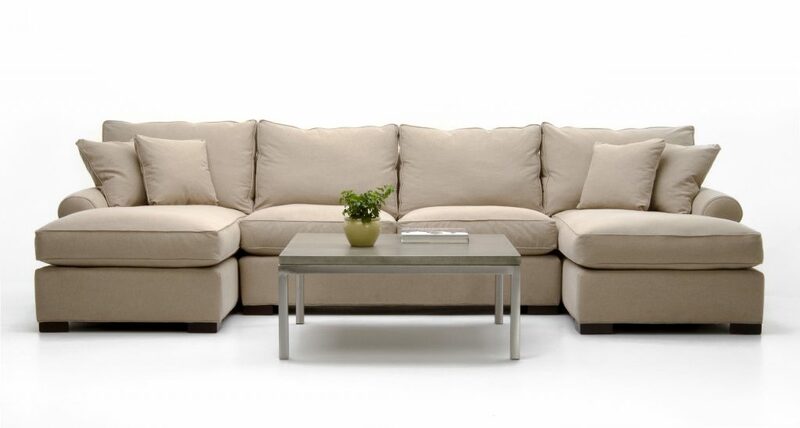 Our upholstery cleaning services can protect new or just cleaned furniture. KleenGuard SB is a great protectant our Colorado Springs team uses as part of the MiracleClean Carpet Care furniture cleaning service, because it is a solvent-based carrying agent that will not water mark delicate fabrics. Once the product dries, it will leave a layer of protection that will help the homeowner maintain furniture with ease. The fabric protection treatment is a spray applied to all surfaces of the upholstered item. The application “wicks” into the fibers of the fabric creating a protective barrier against soil and stains. 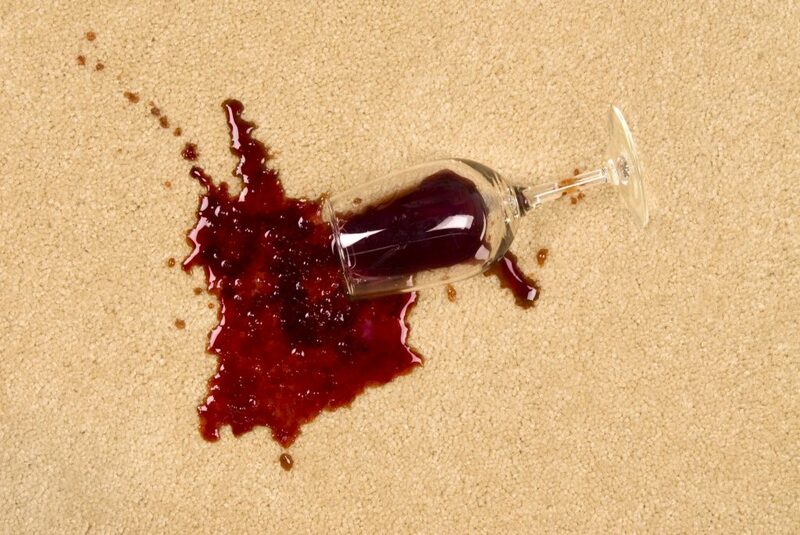 Start protecting your fiber and fabric from future damage today by calling MiracleClean Carpet Care at (719) 448-0888. MiracleClean has excellent customer service and quality work. They were on time and friendly. I would recommend MiracleClean to anyone. The very best! MiracleClean is a very hard working and thorough service company. They are honest and will treat you like family! MiracleClean cleaned our carpets before we moved into our new home! They left them as good as new!